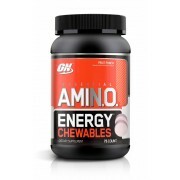 UPGRADE YOUR AMINOS, IMPROVE YOUR PERFORMANCE. 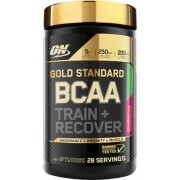 * Just as you’re working diligently every single day to improve your health and fitness, we work alongside you, improving our products so that you can keep raising the bar. 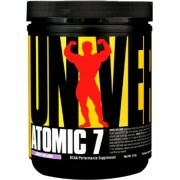 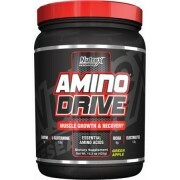 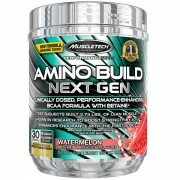 We’ve tailored this new versi..
UPGRADE YOUR AMINOS, IMPROVE YOUR PERFORMANCE. 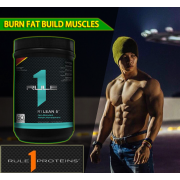 * Just as you’re working diligently every single day to improve your health and fitness, we work alongside you, improving our products so that you can keep raising the bar. 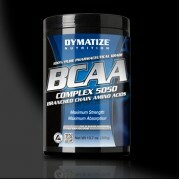 We’ve tailored this new version of Alpha Amino to include a..
Dymatize BCAA Complex 5050 is a maximum strength formula designed to provide a 5,050 mg complex of the pure free form amino acids L-Valine, L-Leuceine and L-Isoleucine in every serving. 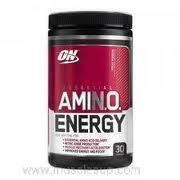 These three protein-sparing amino acids are known as the branched chain. 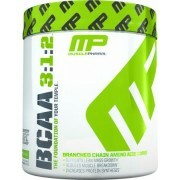 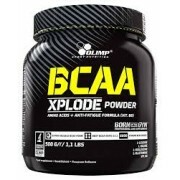 The Branched Chain Amino Acids (BCAA'..
4...3...2...1...0... XPLODE ! 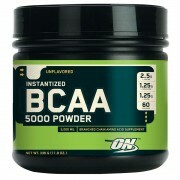 THE GREATEST KNOCK-OUT DOSE OF BCAA ON THE MARKET! 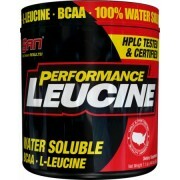 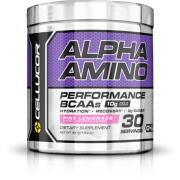 AS MUCH AS 6000 mg OF THE HIGHEST QUALITY BCAA PER PORTION ENRICHED WITH A PERFECT DOSE OF L-GLUTAMINE! 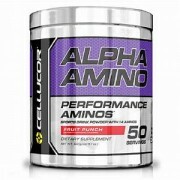 PERFECT FORMULA, DELICIOUS TASTE! 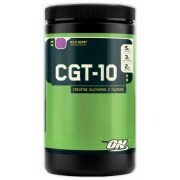 YOU HAVE NEVER DRUNK SUCH DELICIOUS AMINO ACI..
Optimum Nutrition's CGT-10 is an advanced formula that combines three amazingly effective ingredients: Creatine, Glutamine & Taurine. 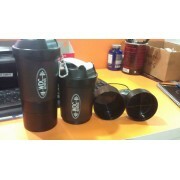 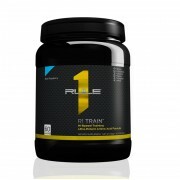 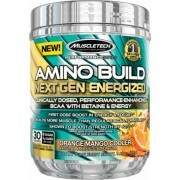 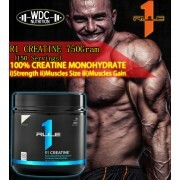 * Each serving provides 5 grams of CreaPureTM brand Creatine Monohydrate, 3 grams of L-Glutamine and 2 grams of Taurine. 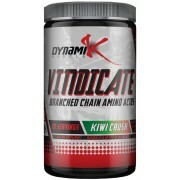 Creatine is bodybuil..
BRANCHED CHAINED AMINO ACIDS Vindicate is your multi-purpose energy, strength, and recovery supplement. 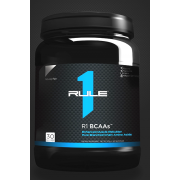 * Whether you’re adding it to your water to drink throughout the day or taking it before, during, and after your workout you are insuring that your bases are covered for pe.. 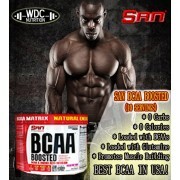 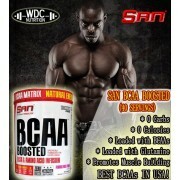 THE TRUE STRENGTH OF BCAAS Before training, you want to boost energy and focus. 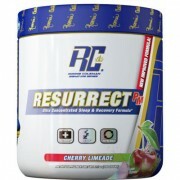 Then there's your post-workout protein shake to kick-start recovery. 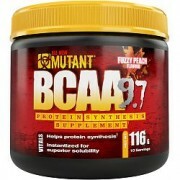 In the gym, during your workout, BCAAs can help spare muscle tissue from excessive breakdown and electrolytes can help suppor..
9.7 grams of fully instantized BCAA blend 8 added electrolytes Available in 3 absolutely great tasting flavour MUTANT BCAA 9.7 delivers 9.7 grams of amino acids in just 1 concentrated scoop. 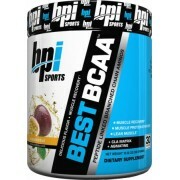 Our BCAAs are in the preferred 2:1:1 ratio and then instantized for superior solubility..
Optimum Nutrition's Instantized BCAA 5000 Powder provides a 5000 mg blend of the three Branched Chain Amino Acids (L-Valine, L-Leucine and L-Isoleucine) in every serving. 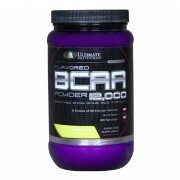 The Branched Chain Amino Acids (BCAA's), so named because of their unique branched chemical structure, are esse..
What Does It Do? 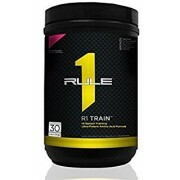 When you are committed to achieving your True Strength every day, you need a product that can help support you on your journey. 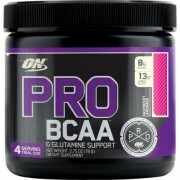 Pro BCAA delivers 8 g of Branched Chain Amino Acids (BCAAs) – Leucine, Isoleucine & Valine – in a 2:1:1 ratio. 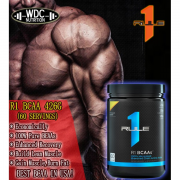 You’.. 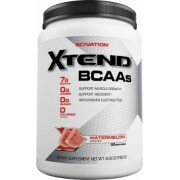 The Branched-Chain Amino Acids (BCAA's) are an important group of essential amino acids consisting of Leucine, Isoleucine and Valine. 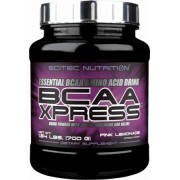 The BCAA's are among the nine essential amino acids for humans, because our body can’t manufacture them. 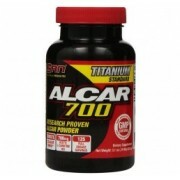 Their only source is our dai.. 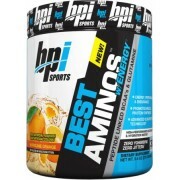 It has long been established that protein is an essential nutrient that needs to be obtained from our diets. 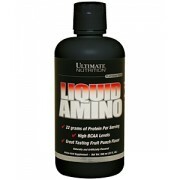 The ultimate value of a protein source is its amino acid composition. 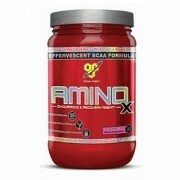 Basically, a protein molecule is a long chain of amino acids linked by peptide bonds (i.e., an amino acid l..